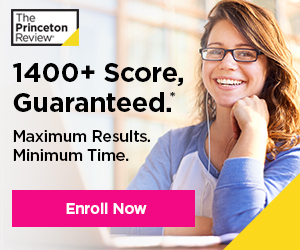 SAT vs ACT: Which Test is Right for You? Many students and parents begin the college prep process by comparing the ACT and SAT tests. The SAT and ACT generally cover the same topics. Both ACT and SAT scores are used for college admissions decisions and awarding merit-based scholarships. Most colleges do not prefer one test over the other. Colleges use SAT scores for admissions and merit-based scholarships. Colleges use ACT scores for admissions and merit-based scholarships. Some math questions don't allow you to use a calculator. You can use a calculator on all math questions. Optional. The essay will test your comprehension of a source text. Optional. The essay will test how well you evaluate and analyze complex issues. Students are increasingly taking both the SAT and ACT . Changes made to the SAT in 2016 have made it easier than ever to prep for both tests concurrently — and earn competitive scores on both! The best way to decide if taking the SAT, ACT, or both tests is right for you is to take a timed full-length practice test of each type. 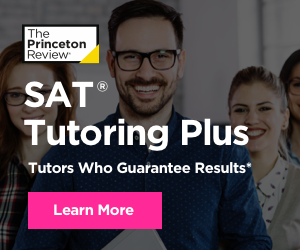 Since the content and style of the SAT and ACT are very similar, factors like how you handle time pressure and what types of questions you find most challenging can help you determine which test is a better fit. Try our QUIZ: SAT, ACT, or Both? to learn more.